VM replication creates and maintains identical copies of source VMs on target ESXi hosts. VM replicas are regular VMs that are available in VMware vSphere, so if source VMs are unavailable, you can instantly recover by powering on VM replicas. On top of that, you can save up to 30 recovery points for each replica and roll back to a good recovery point at any time. After a VM backup is completed, the product instantly recovers the VMs from its newly created backup, waits until the OS has booted, makes a screenshot of the OS, discards the test-recovered VM, and sends you a report with the screenshot via email. This way you can not only trust that you have a good backup, but also see (and show to your management) that backups are good and VMs can be recovered. Data deduplication works at the block level and ensures that only unique data blocks are saved. On top of that, deduplicated blocks are compressed to ensure that the least amount of space is used. HardSoft Systems Ltd has added a virtualization and replication product. 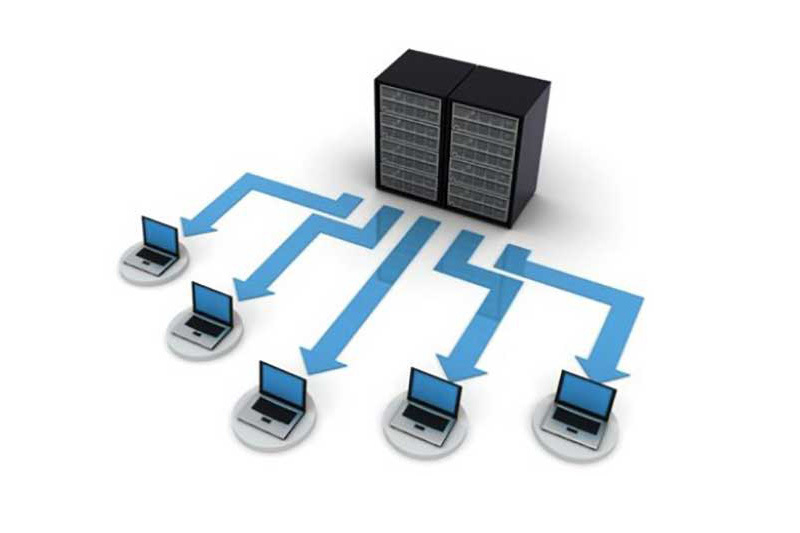 The virtualization and replication solution will provide a VM backup, replication and recovery for VMware environments. All backup jobs are forever-incremental and use VMware Changed Block Tracking to quickly identify changed data, which results in fast backups. 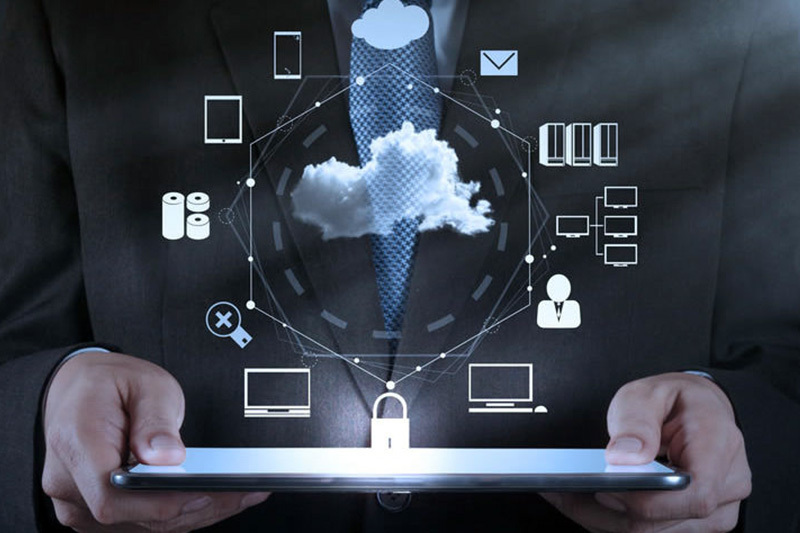 “Literally, we had a customer’s server up and running on our cloud server in just 10 minutes” explained Dan Struthers, CEO of HardSoft Systems Ltd.
To further boost backup speed, you can enable the LAN-free and Network Acceleration features. VMware Backup & Replication supports Exchange, Active Directory, MS SQL, SharePoint, and other applications and databases running in VMs, ensuring that all backups are consistent. To save storage space, all VM backups are automatically compressed and deduplicated across entire backup repository.